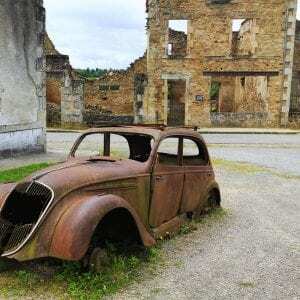 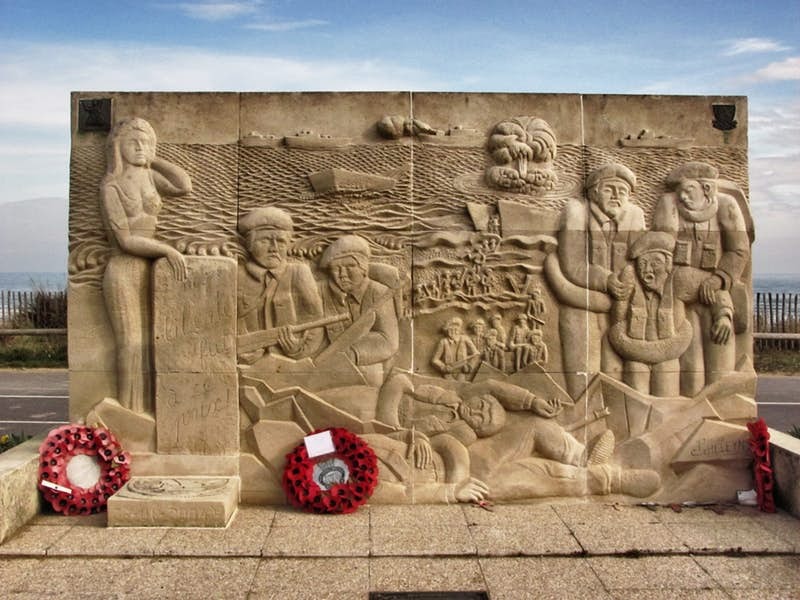 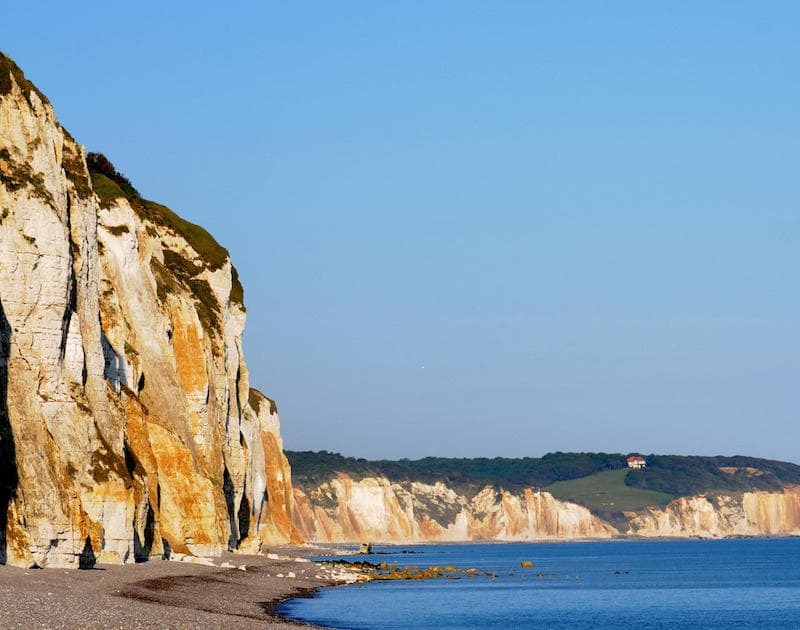 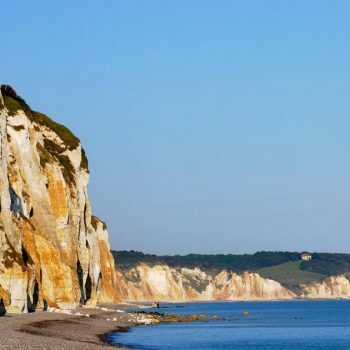 A battlefield tour with a difference following Commando operations of WWII across France from huge battles like Operation Jubilee at Dieppe to the Greatest Raid of All at St Nazaire. 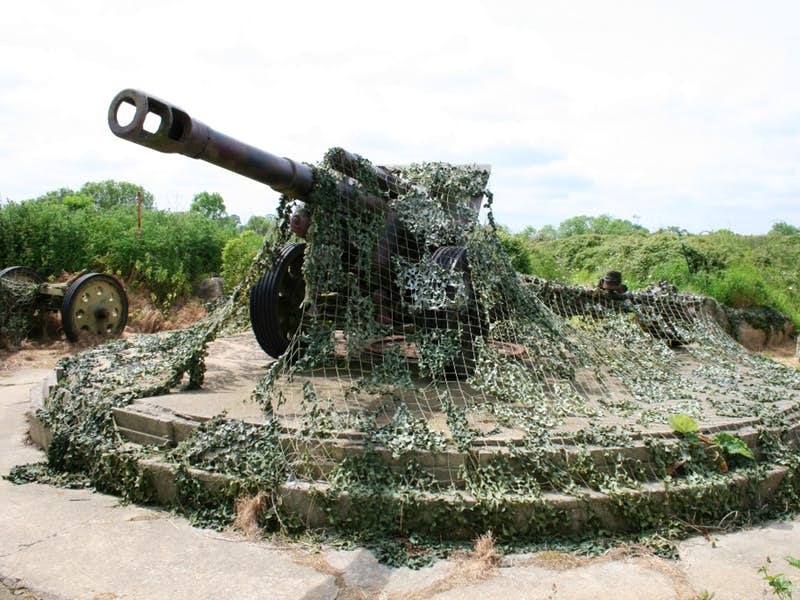 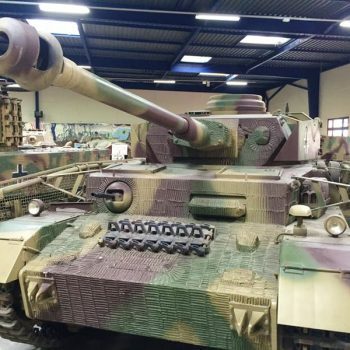 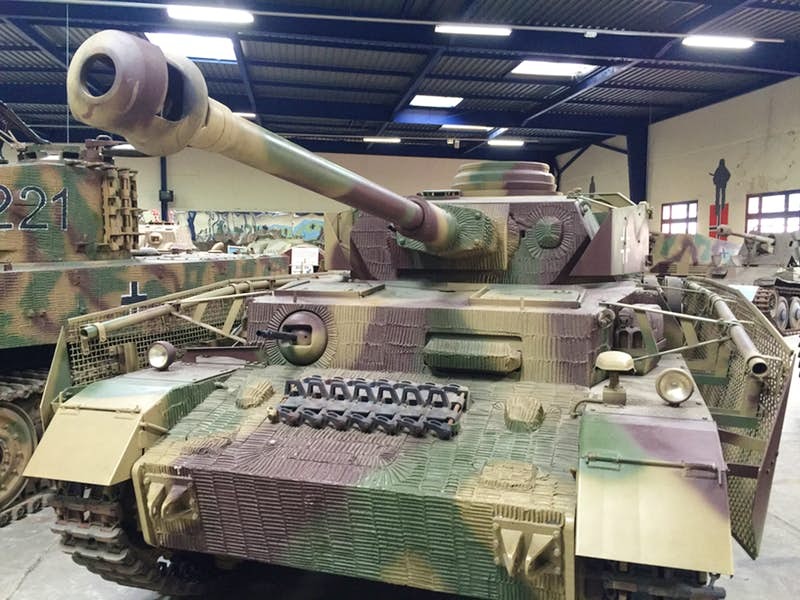 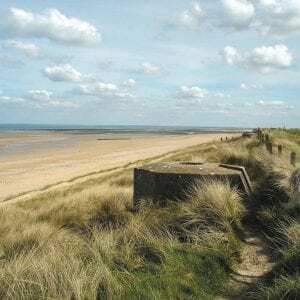 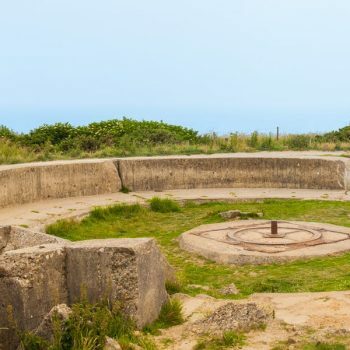 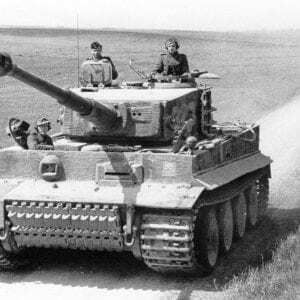 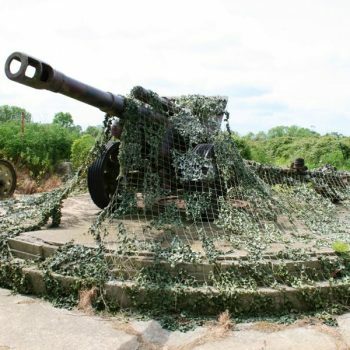 We visit the U-Boat pens at St Nazaire and Lorient, the excellent Atlantic Wall Museum at Batz, and take a tour of the Maisy Battery gun positions, attacked by US Rangers in Normandy. 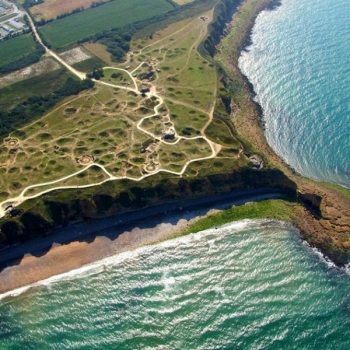 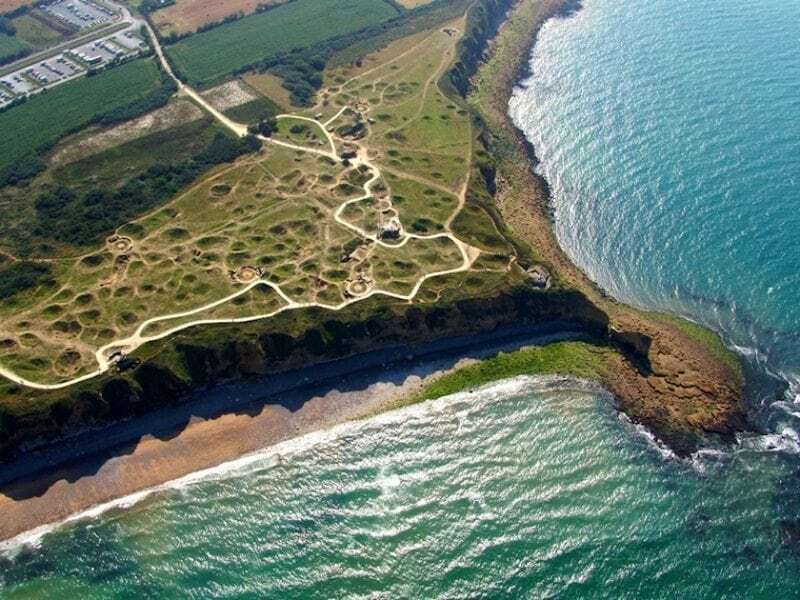 We see the Rangers battlefield at Pointe du Hoc and also British Commando areas from Sword Beach to Amfreville. 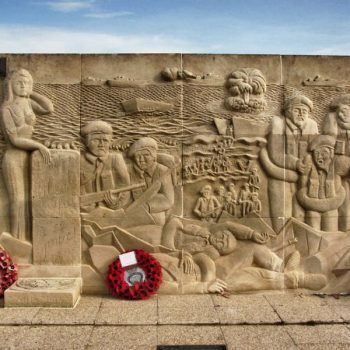 Operation Chariot was the attack on St Nazaire by Naval and Commando forces in March 1942 when HMS Campbeltown rammed the dock gates of the port used by German U Boats. 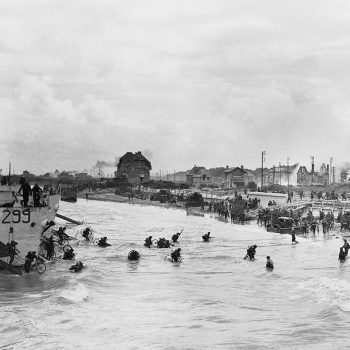 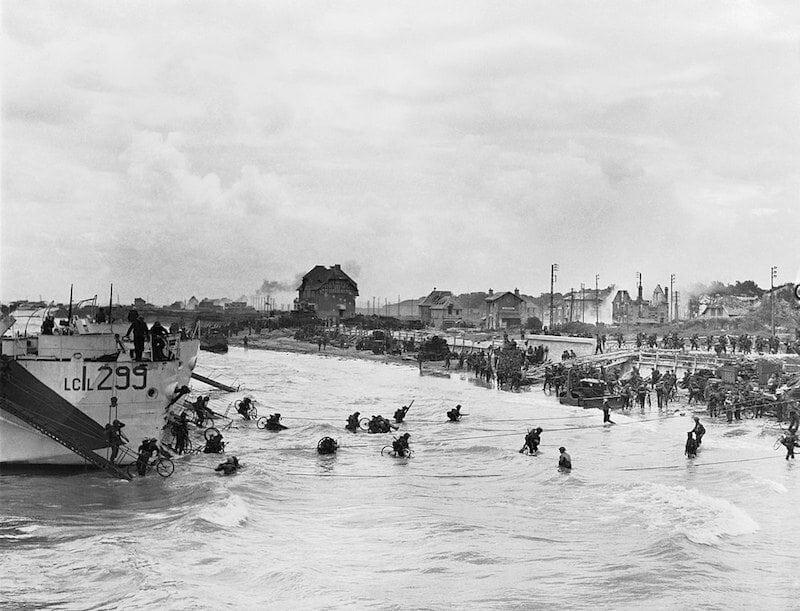 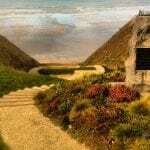 The operation also resulted in the award of five Victoria Crosses. 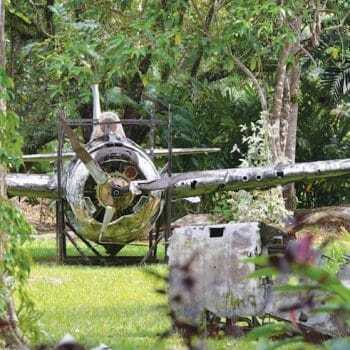 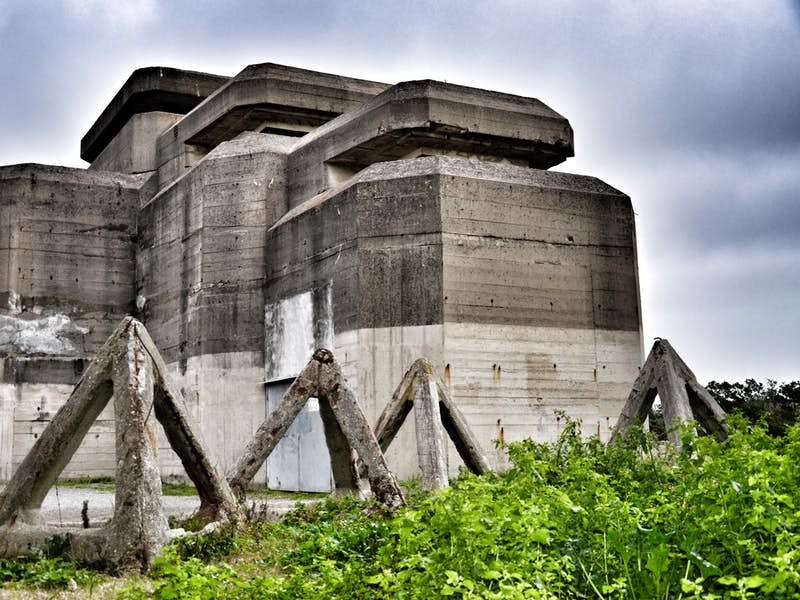 We look at the raid, see the U Boat pens* and have time to visit the U Boat museum (at own cost). 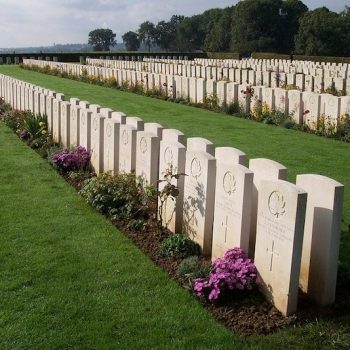 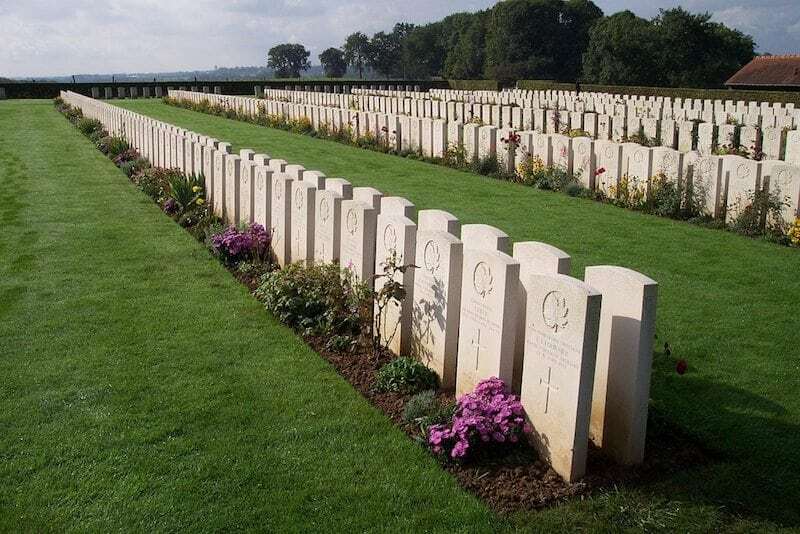 In the afternoon we visit the British graves at Escoublac-la-Baule War Cemetery and the German War Cemetery at Pornichet. 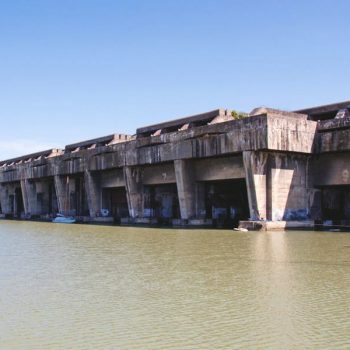 *Please note: A degree of walking is required when visiting the U Boat pens as this is a vast area. 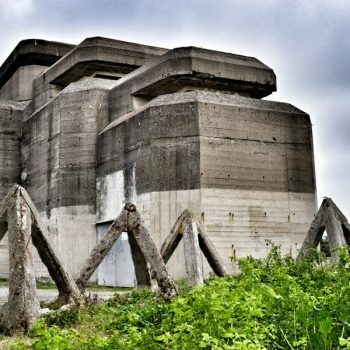 We depart St. Nazaire and visit the Grand Blockhaus Museum, a superb example of the Atantlic Wall defences in this area. 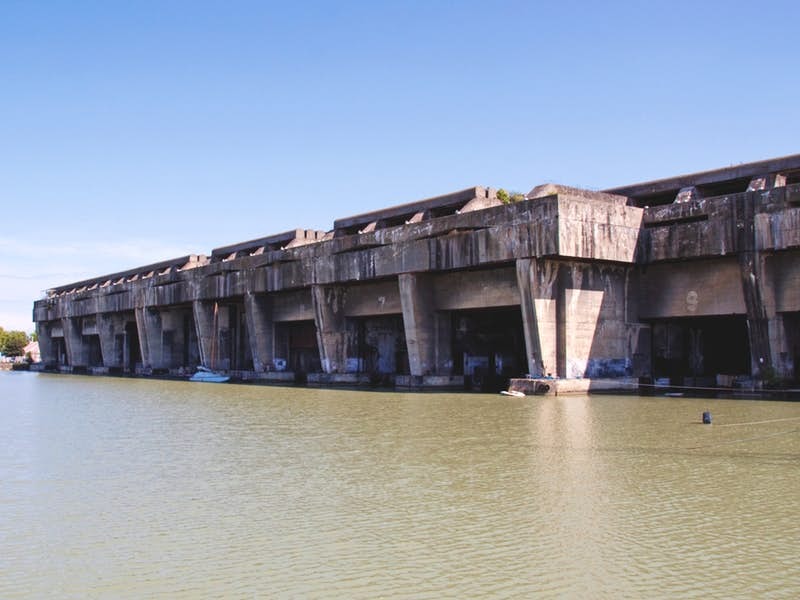 At Lorient we see the huge U Boat submarine pens which sheltered the Nazi U Boat fleet which operated in this area. 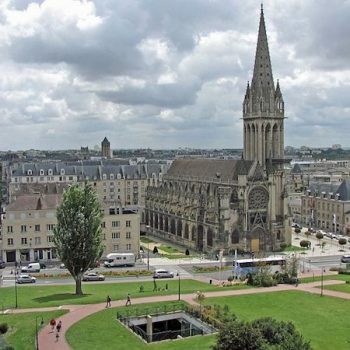 After lunch we travel to Caen for two nights. 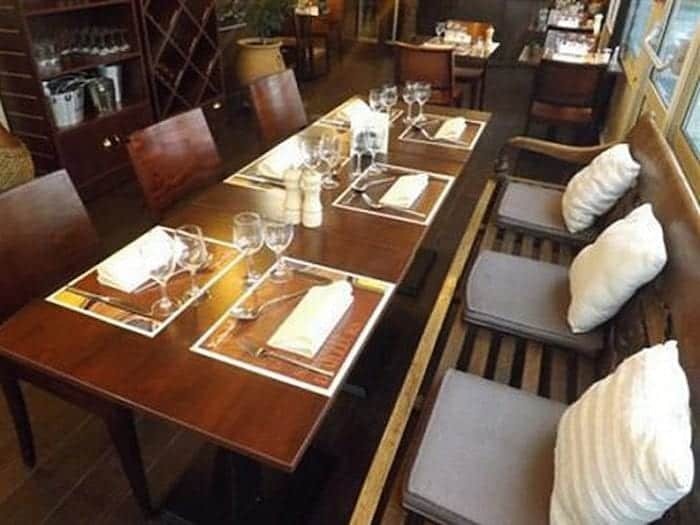 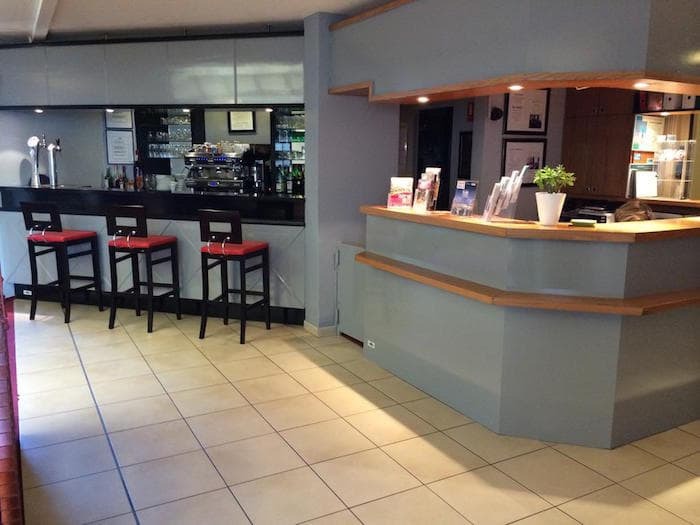 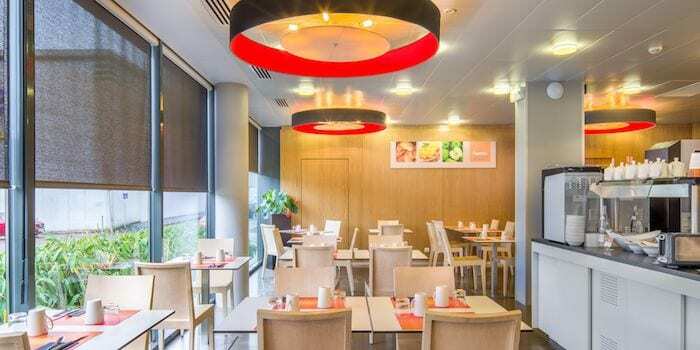 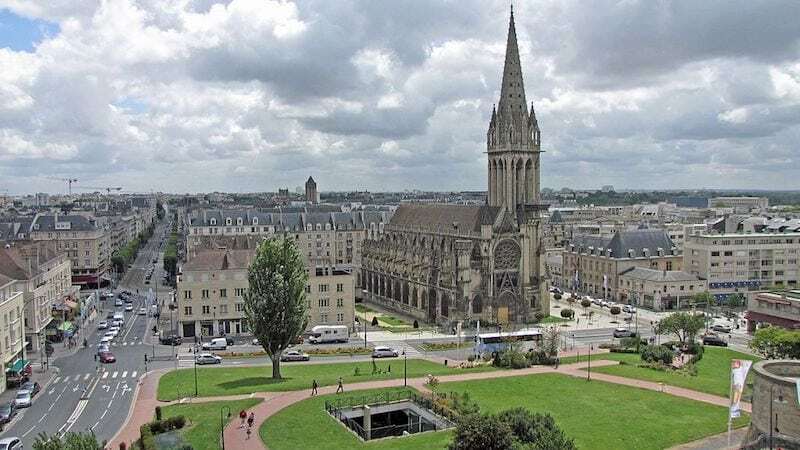 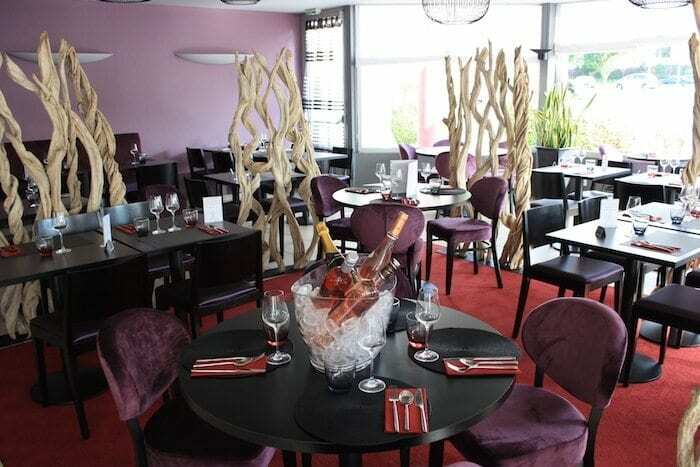 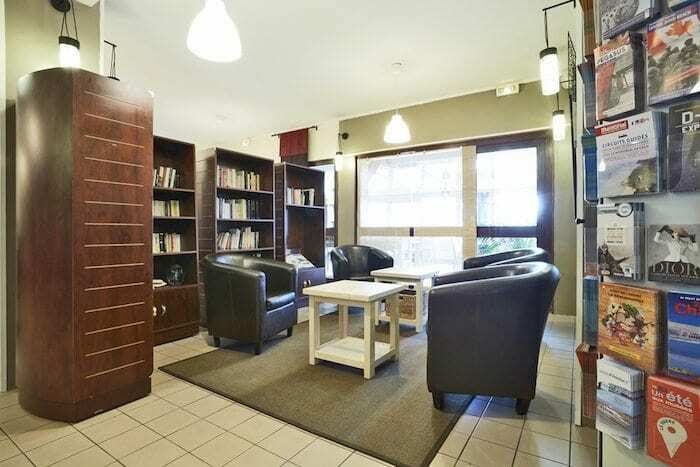 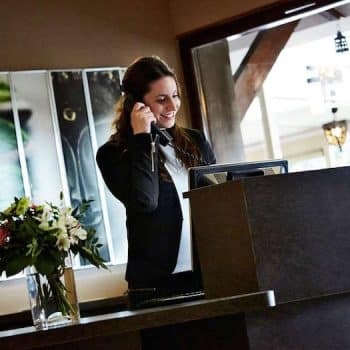 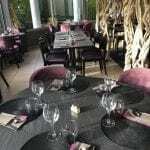 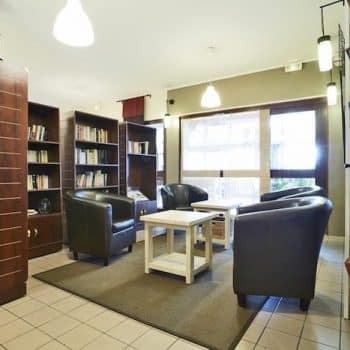 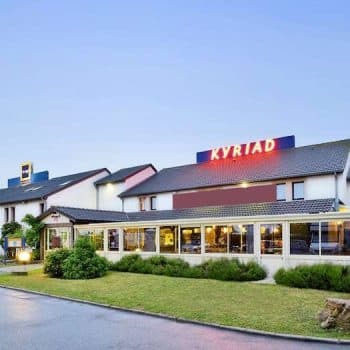 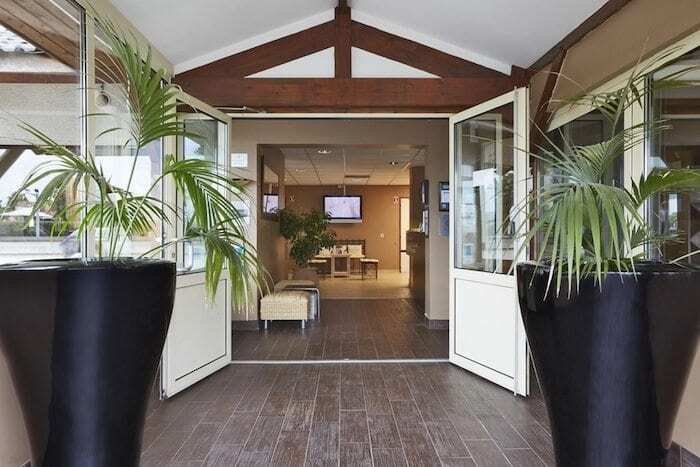 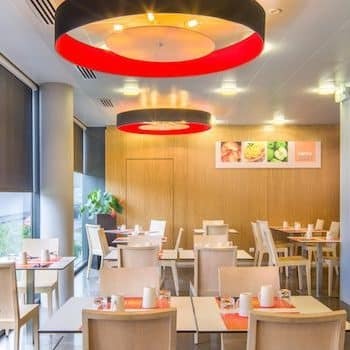 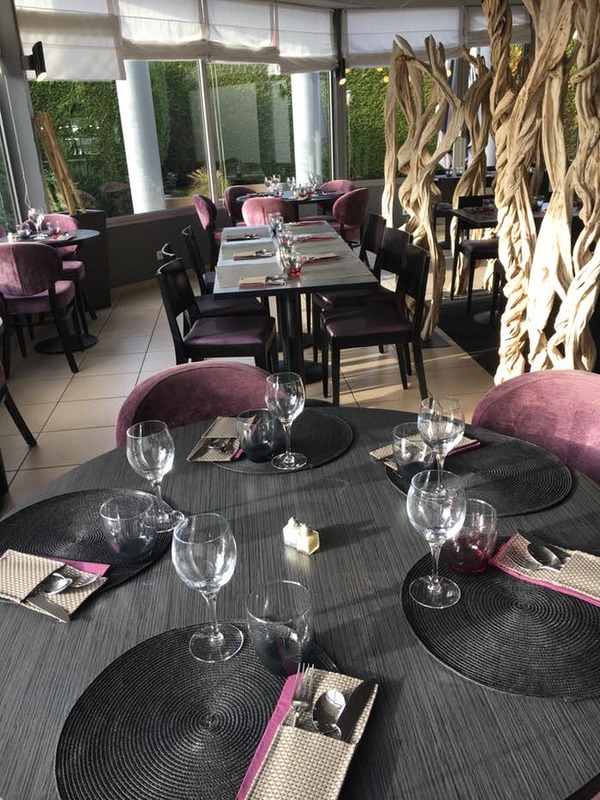 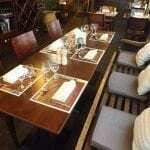 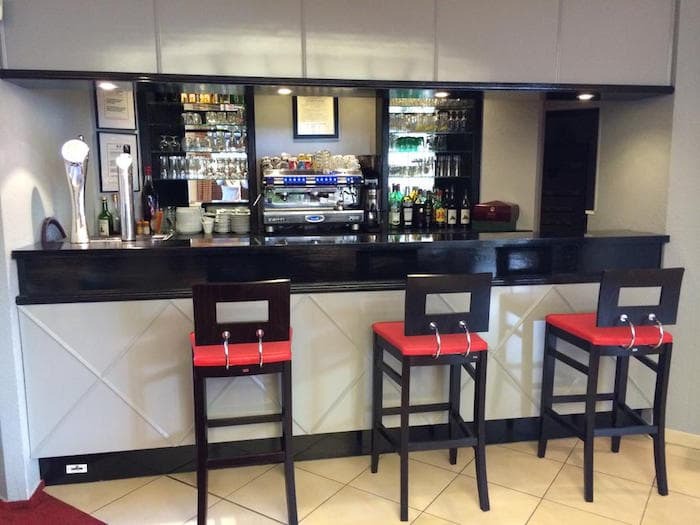 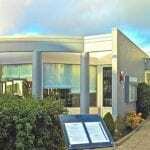 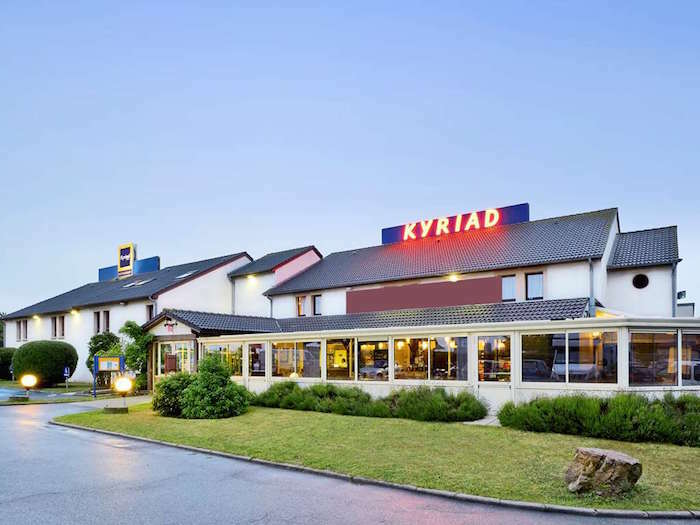 You will stay for two nights at a minimum 2-star hotel in Rouen, followed by two nights at the 3-star Holiday Inn Express in St. Nazaire or Novotel Nantes Centre Bord de Loire. 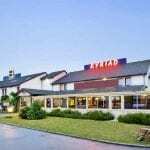 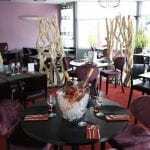 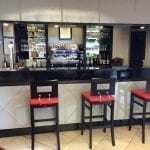 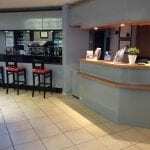 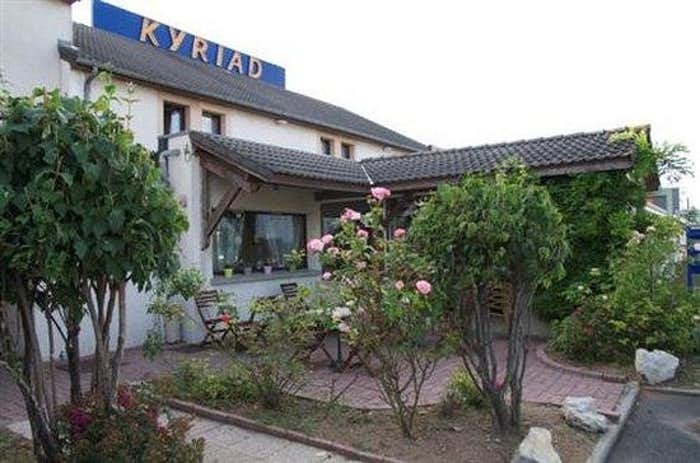 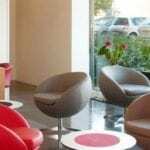 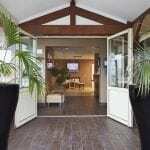 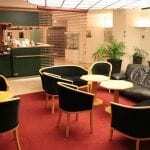 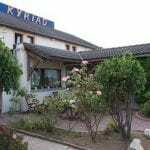 You will then stay for two nights at either the 2-star Carline Caen Nord or Kyriad Caen Sud-Ifs in Caen. 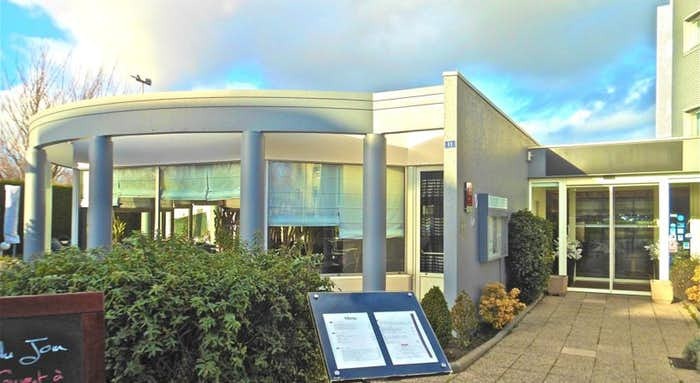 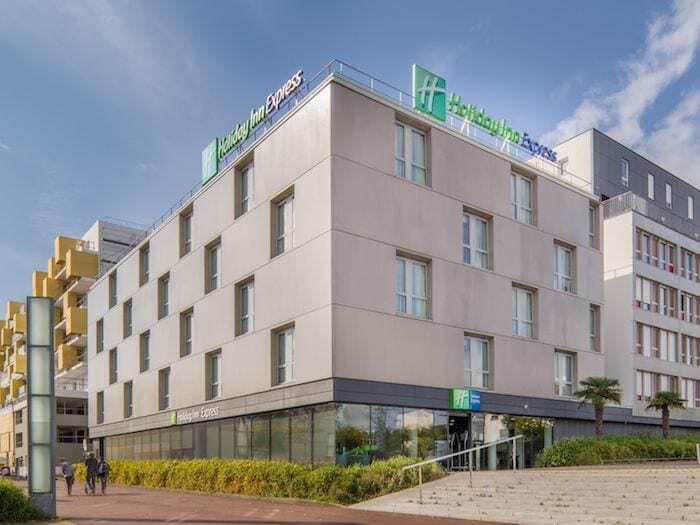 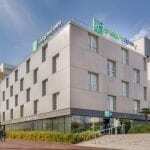 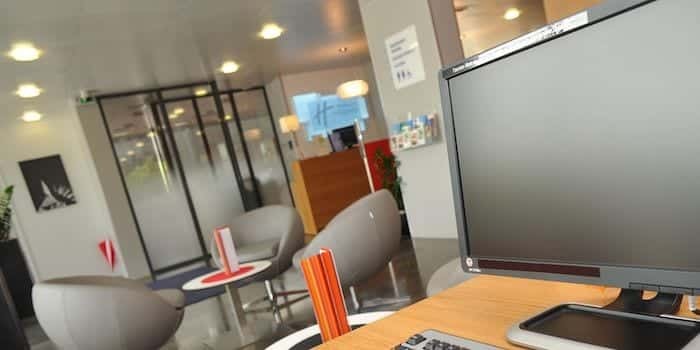 At the Holiday Inn Express Saint Nazaire you will find comfort and great hospitality, together with an excellent location, just 5 minutes-walk from the centre. 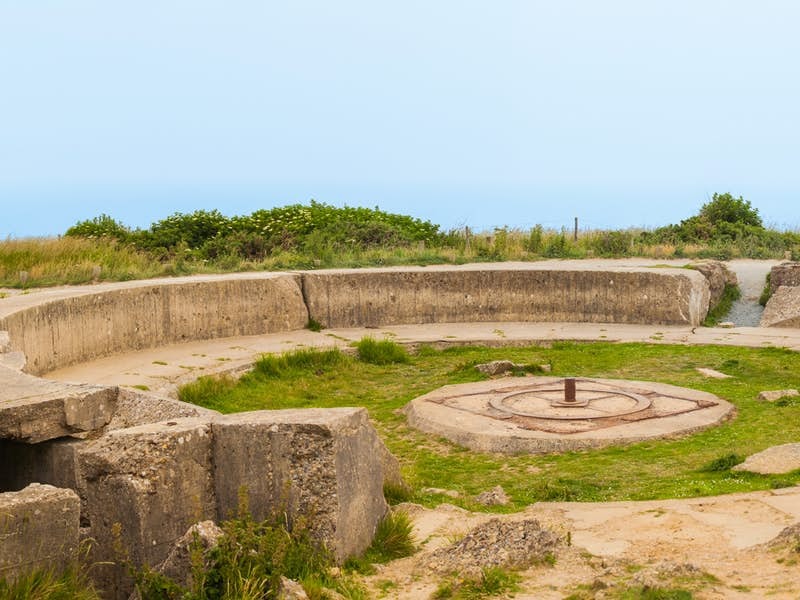 Saint-Nazaire is a place full of historical sites – the famous Escal’Atlantic, a museum to the historic ocean liner experience to be found inside a former German WWII submarine, is right outside the hotel. Bedrooms all feature satellite T.V. 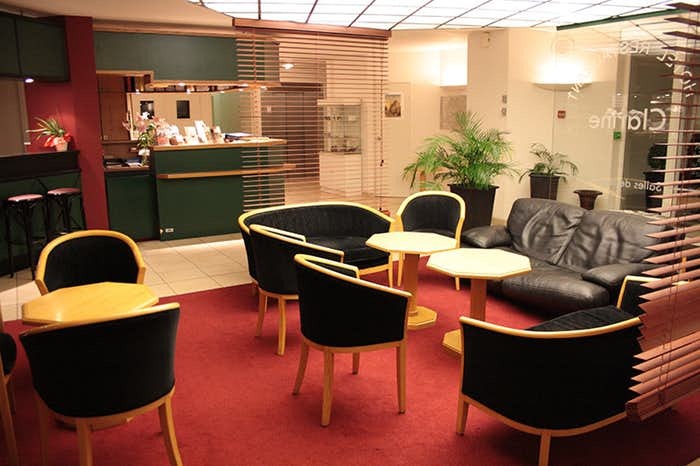 with English channels (English newspapers are also available at reception) and hairdryer. 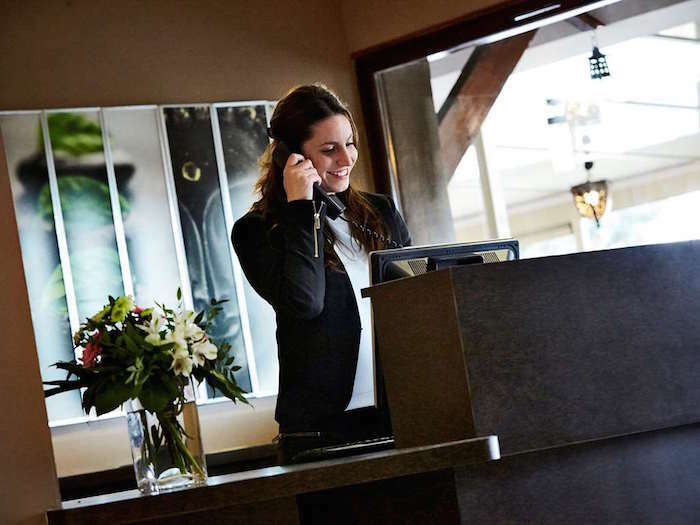 In December 2015, the hotel received an IHG award for the best European front desk team.